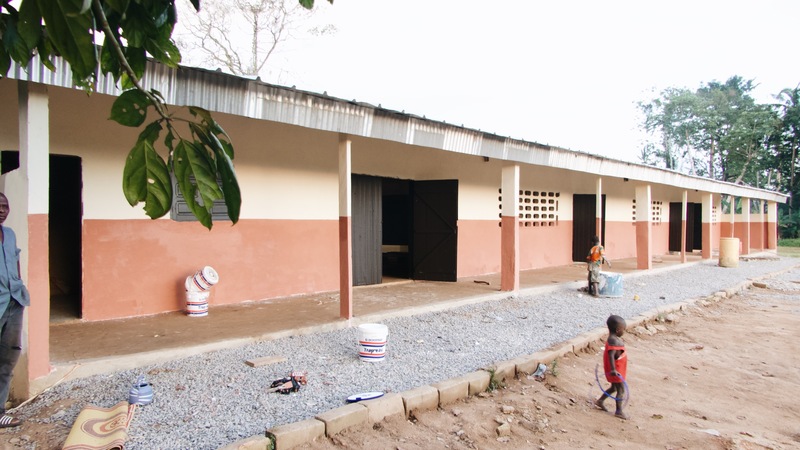 The school is finally finished! We couldn't be more excited for the kids and village to have this beautiful place to learn and grow to be better contribute to their country. Awesome things coming from this amazing village and people.